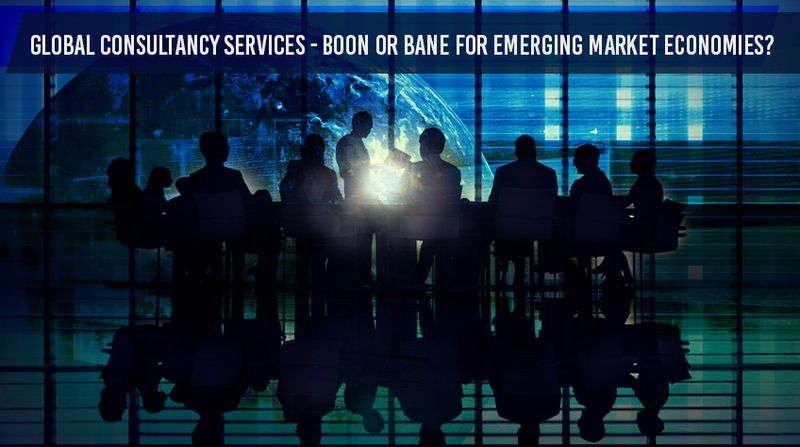 IMF chief Christine Lagarde recently irked the consultancy firms worldwide as she suggested that the low-income and emerging-market economies should desist from hiring global consultancy firms to build their strategic plans. She recommended the adoption of seven development goals set by the UN, instead. “I see many, many low-income countries and emerging-market economies spend millions of dollars commissioning consultants to build their strategy plan. I would recommend some saving be made by taking the 17 principles, the actionable items, and start with that. From there, the consultants can actually do their job of putting it into reality. But don’t reinvent it — it’s right there. So much is wasted. That’s part of the inefficient spending that can actually be saved,” the former French government minister commented at the World Economic Forum (WEF) in Davos, Switzerland, generally putting the consultancy fraternity at unease. Can economically struggling nations save big time by cutting their use of global consultancy firms? Team Intueri tries to find an answer. From its inception years, management consultants as professionals have sought to differentiate themselves by transcending their assigned scope and embedding themselves deep into their clients’ operations. The usual “Where to play? How to win? What to do next?” pitch, coupled with an ability to think in a structured manner, did succeed in yielding the movers and shakers of consulting sustained profits for more than a century. It would be prudent to note that most corporate strategy arms extensively poach consultants from the major consulting firms. 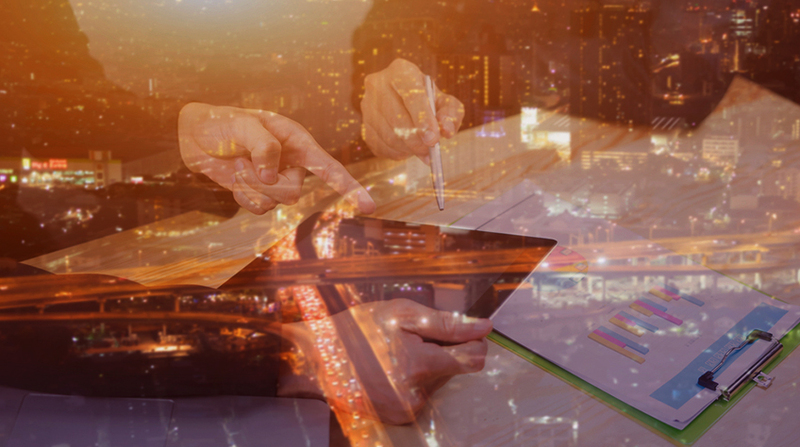 Further, the concentration of business-oriented MBA hires has impaired their ability to keep up with the curve of the rapidly changing business environment. Thus, these same companies are facing the risk of disruption owing to Big Data becoming an omnipresent reality. What should our next bet be, and how should we scale up our operations? How can we reskill our employees to keep abreast with the changing realities? What can be the next breakthrough product that we ought to focus our attention upon? These are some of the pressing, complex questions that keep today’s CEOs awake at night. These warrant the adoption of rich data as equally (if not more) important business insight as raw intuition and/or allied experience. In this regard, it is imperative that consultants re-think their value propositions and tune themselves to undertaking data-driven decisions. Further, the limited success met by major developing economies in effecting serious reforms and/or structural adjustments does indicate that consultants need to re-evaluate the very precepts of globalization which underpin their very existence. More specifically, today’s global milieu represents an inflexion point wherein advisors can succeed only if they change their modus operandi from trying to force-fit the best operating practices of benchmark institutions to a “glocalized” model, rooted in operating-level realities. 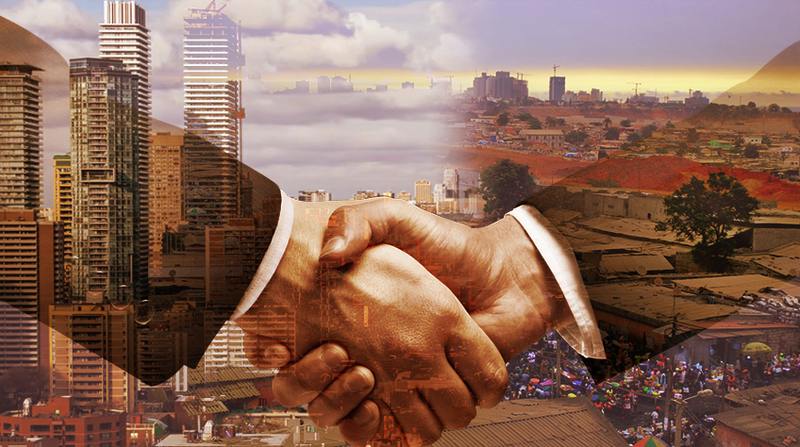 While it is true that global consultancy firms are expensive; it is also true that in many ways, they can make it easy for poorer nations to find a route to prosperity. Above all, to be effective, strategies should be followed by a flawless execution plan. Therefore, eliminating the multinational consultancy firms entirely from the equation will never be a sensible option for struggling economies. Instead, they should focus on the apposite, bias-free execution of the blueprint laid out by these esteemed consultancies.